Getting a visa while travelling abroad is one of the most important and essential parts of planning your trip. All your vacation plans can come down crashing if you are denied a visa to the country you plan to take a trip to. While it can be quite stressful to get a visa to some countries on an Indian passport, there are many countries which provide visa on arrival to Indians. It works well for us that these are also some of the most beautiful countries to visit in the world! There is usually a time limit to how long you can stay in each country but the visa on arrival simplifies the whole process making it easier and faster. For a visa on arrival in Seychelles, Indians need to show proof that they have funds summing up to at least $150 per day of their stay in Seychelles. They also need a return or onward ticket. The visa is valid for a maximum stay of 30 days. 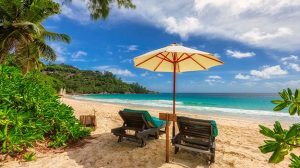 What to do in Seychelles: Hang out by the turquoise waters on the coastline of Mahe or go snorkeling and scuba diving at Saint Anne marine national park. Pay a visit to the Bicentennial monument or explore the Aride island. From quiet beaches to lush green landscapes, this country is a natural wonder in itself. A visa fee of 1000 Thai Baht gets you a visa on arrival at your landing destination in Thailand. 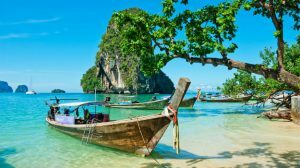 One of the most popular holiday spots in the world, Thailand is fast becoming a preferred choice for vacations abroad for Indians. Visit the golden Buddha temple. Go elephant trekking at the Chiang Dao elephant camp. Go island hopping off Phuket and Krabi. 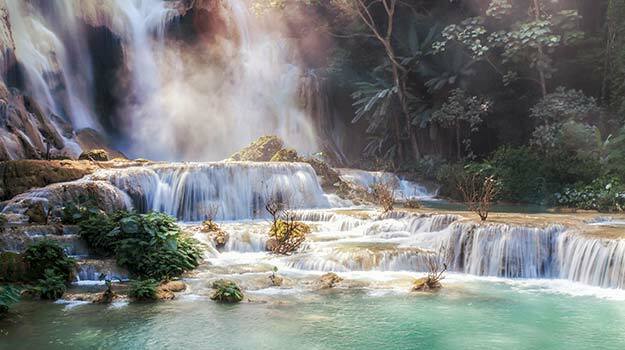 Take a trip to the Khao Yai National park. Go shopping in Bangkok but first, visit the famous Grand palace. A passport valid for another 6 months after the date of travel and a visa fee of 40 Euros is all you need for a visa on arrival in Cape Verde. 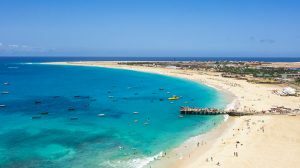 What to do in Cape Verde:Cape Verde is known mainly for its beaches and the Pico do fogo which is its highest peak and an active stratovolcano. Climb up to the crater for spectacular views. Hit the white sand beaches at Praia de Santa Maria and Praia De Chaves. Take a walk in the markets and try out some delicious food. Vietnam permits visa on arrival for Indian passport holders provided they enter the country by air. The visa is valid upto 30 days and the visa fee is around $50 (processing plus stamping). What to do in Vietnam: Explore the Ho Chi Minh city and Hanoi. 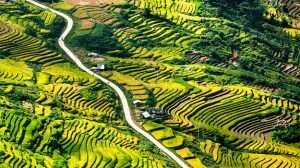 If you like motorbiking, you can take a trip across the whole of Vietnam. Check out the limestone islands in Ha Long bay and the My Son Hindu sanctuary in Hoi An. The Cu chi tunnels and Muong Hoa valleys are worth a visit. Guyana provides visa on arrival to Indian passport holders with a 30 days validity provided they hold a letter of invitation from a sponsor or a host or issued by the Ministry of Home Affairs. 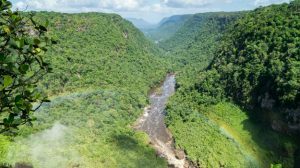 What to do in Guyana: Check out the Kaieteur National Park and waterfalls. Explore the Iwokrama rainforest. The Guyana National Museum and Guyana botanical gardens are also worth visiting. 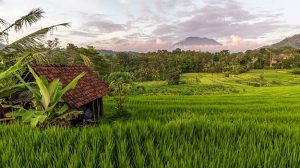 If you have proof of sufficient funds to sponsor your stay in Indonesia, then with a valid passport and a $25 fee, you can get a visa on arrival which will let you stay there for 30 days. What to do in Indonesia: Visit the famous Borubudur temple, go scuba diving at the Togian islands, try surfing or snorkeling in Bali, swim in Lake Toba (world’s largest crater lake), or go shopping in Jakarta. There is something for everyone here! Proof of sufficient funds for your trip and a $50 visa fee will get you a visa on arrival in Kenya which is valid for 90 days. 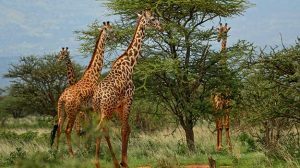 What to do in Kenya: Visit Kenya for its rich wildlife. Take a safari in the Maasai Mara National reserve, Visit the Diani beach and check out the flamingos at Lake Makuru. Kenya is one of the finest places in the world to witness nature and wildlife at its best. With a valid Indian passport, you can get a visa on arrival in Sri Lanka for a stay upto 30 days. The visa fee is $25. 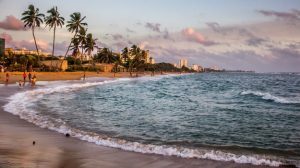 What to do in Sri Lanka: Sri Lanka is a beautiful island known for its tropical beaches. Explore Colombo by taking the city tour. Check out the Pinnawala elephant orphanage. 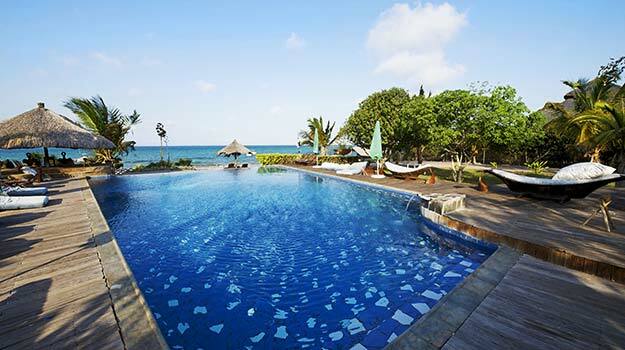 Visit Galle for its colonial influences and Anuradhapura for its ancient Sinhalese civilization. If you are a wildlife enthusiast, do not miss the Yala national park.